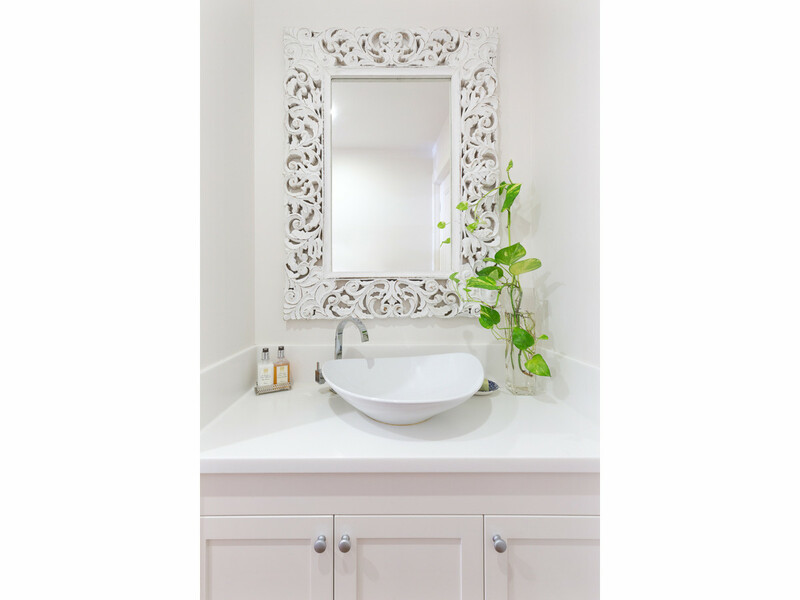 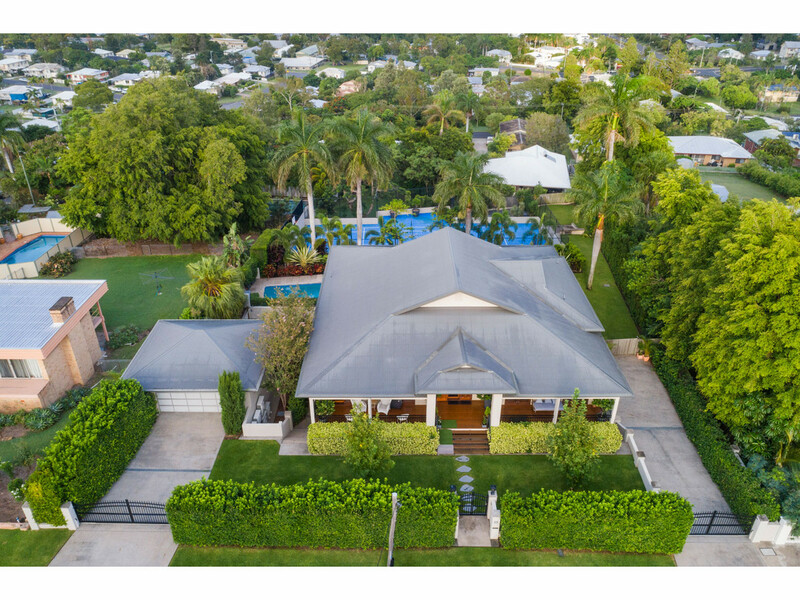 Agnes St has long been regarded as one of Rockhampton’s most iconic residential street addresses, lined with some the best examples in the state of 1800’s and 1900’s Queensland architecture. 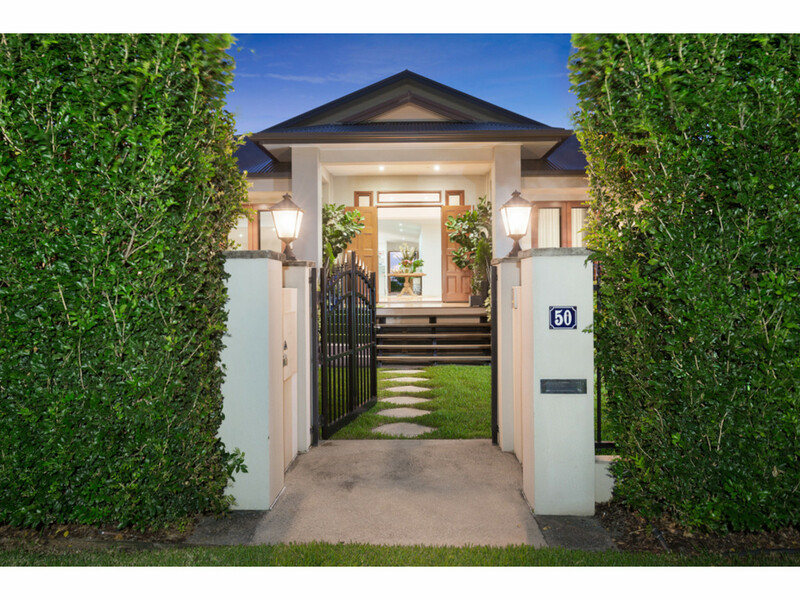 As you enter through the front gate of 50 Agnes St you know you are about to experience something very special in a Queensland Home. 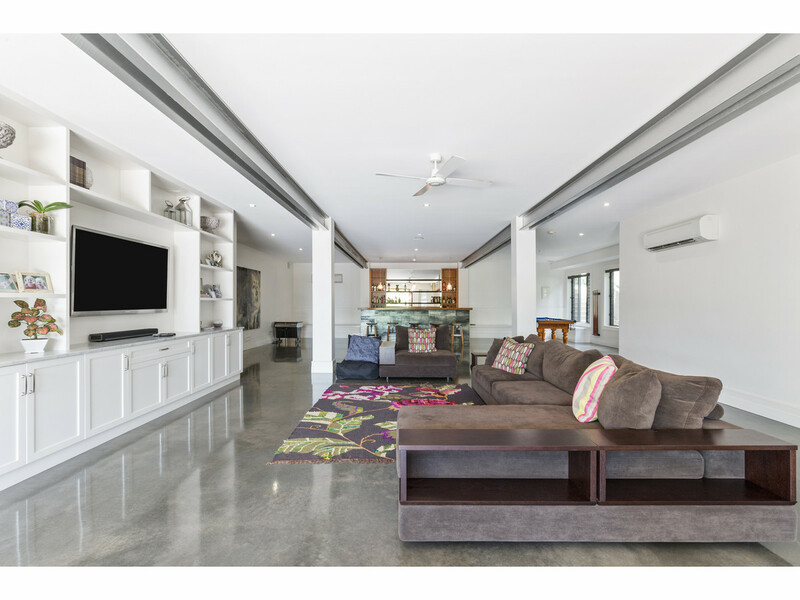 The first thing that strikes you is the size of this home. 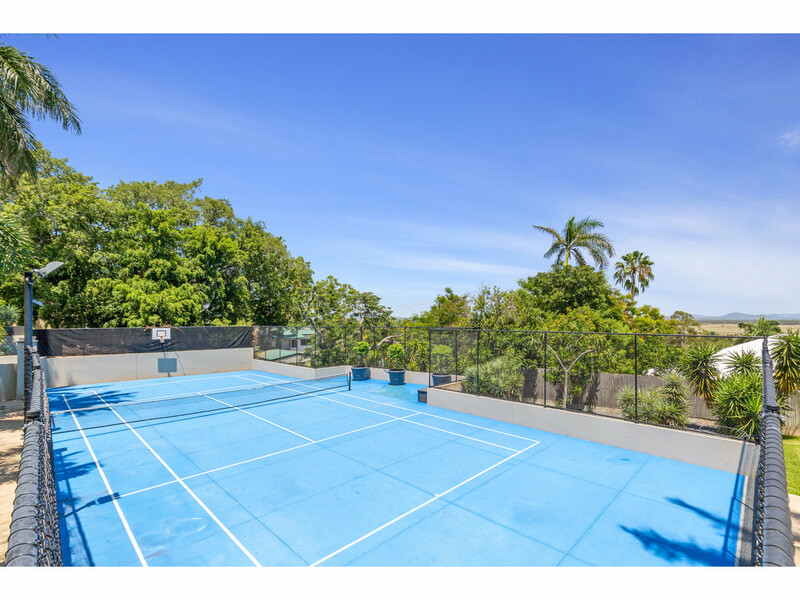 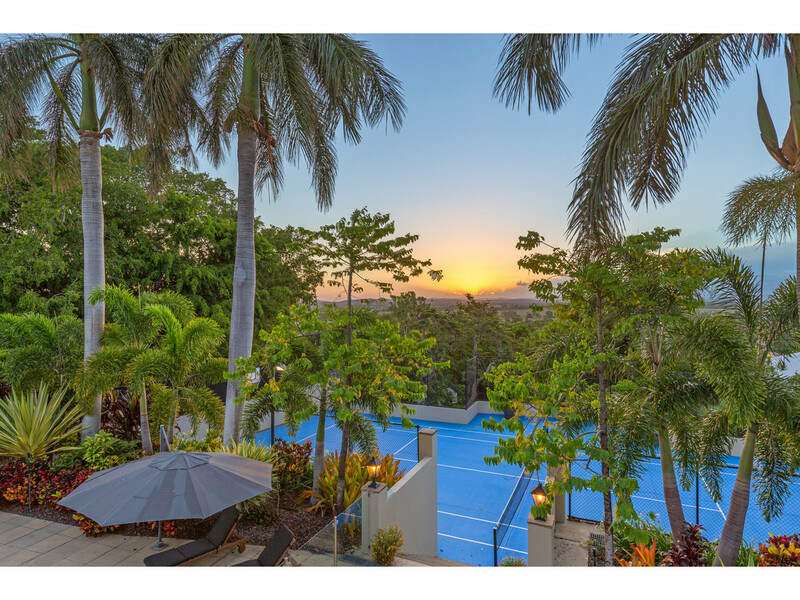 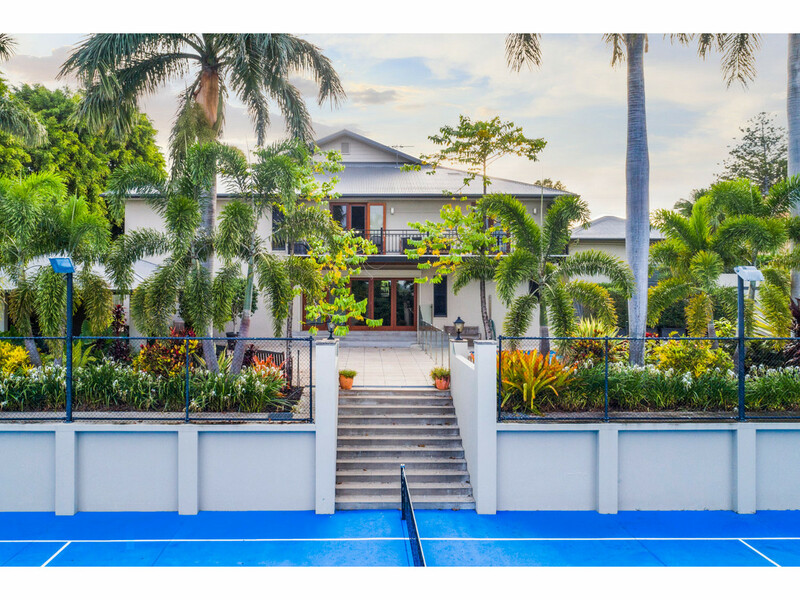 With over 850m2 under roof and on 2462m2 of manicured gardens with pool and full length tennis court you immediately feel as if you are entering your own private 6 star resort. 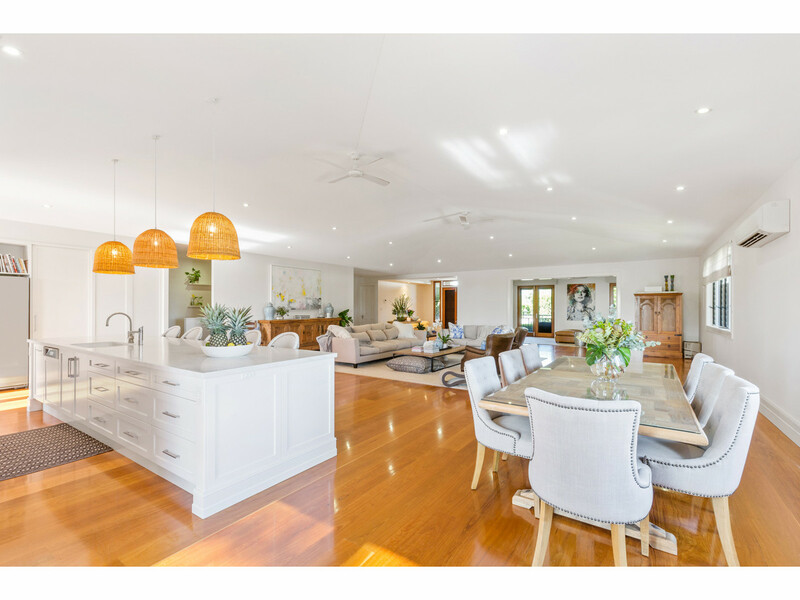 Encompassing everything under one roof to cater for family, friends and business, no expense has been spared and enormous thought and planning has been invested in ensuring the end result is a home with presentation well above the most discerning buyers expectations. 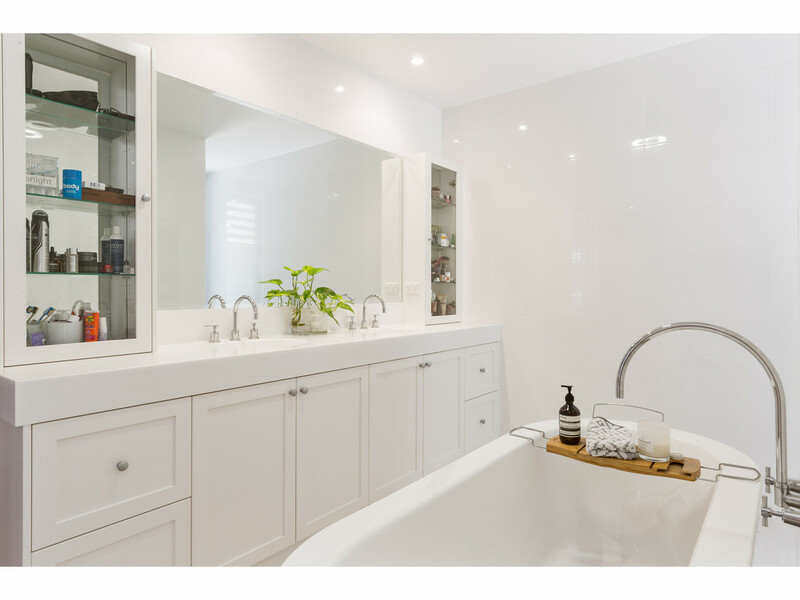 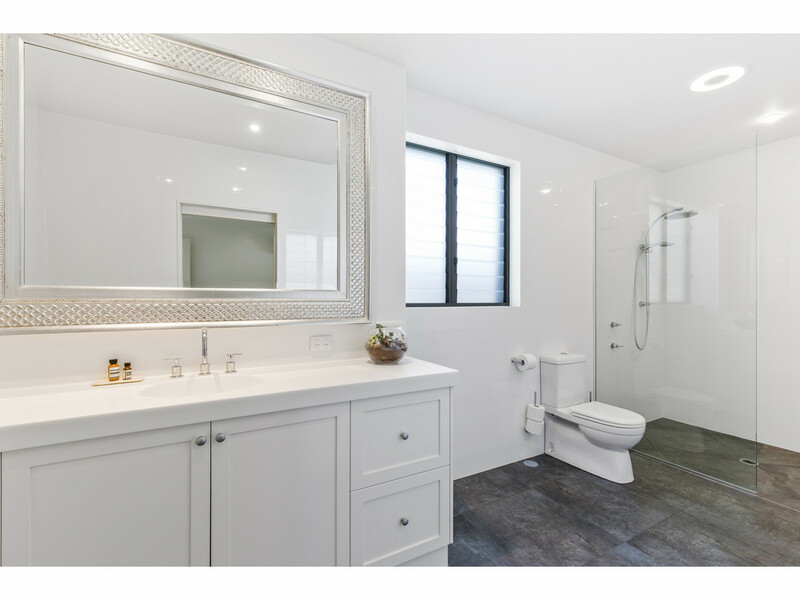 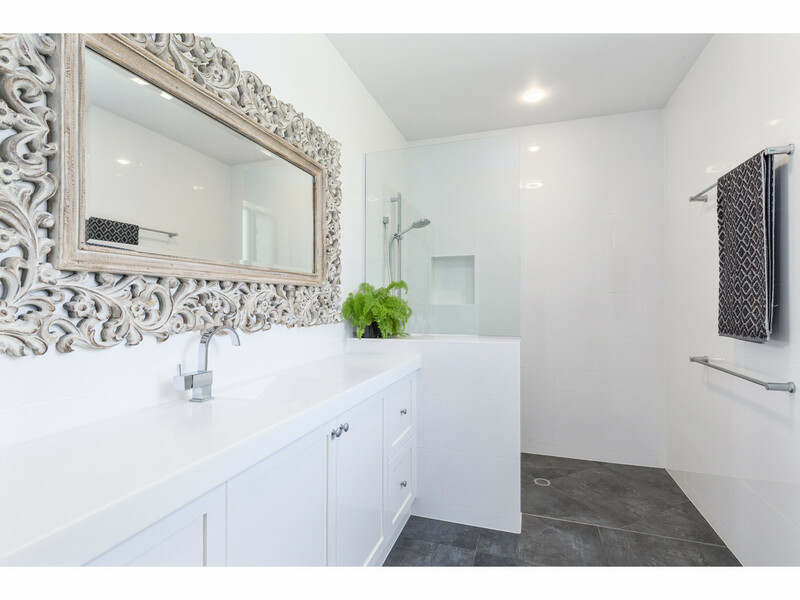 The list of features through the home is endless, and only an inspection will truly showcase all that is on offer. 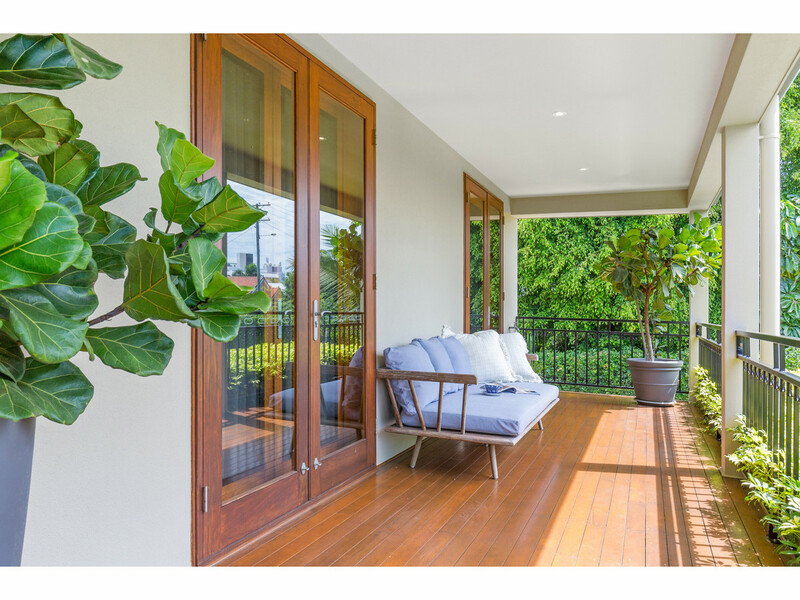 A front veranda which allows entry through double doors to foyer which then opens to the expansive living and kitchen areas of some 150m2 plus a media room of 34m2. 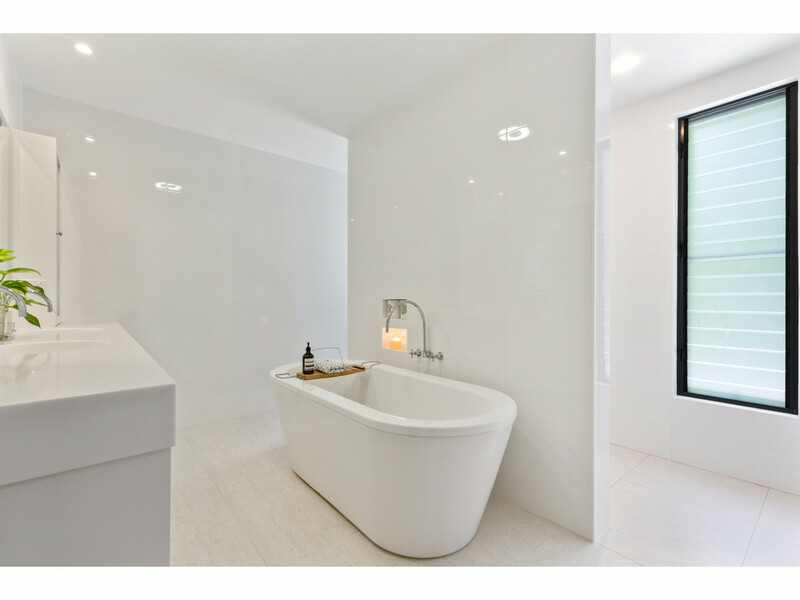 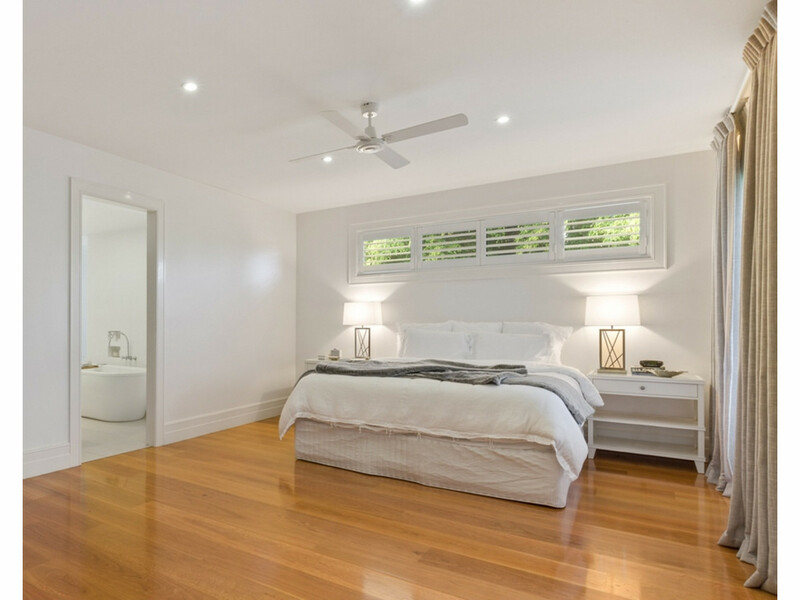 On this same level is the master bedroom with generous walk-in robe and ensuite encompassing 54m2 in area. 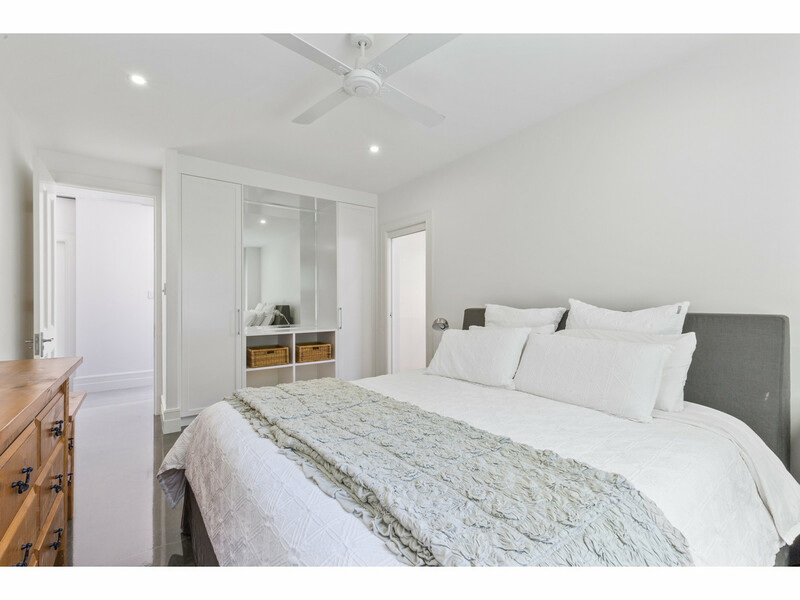 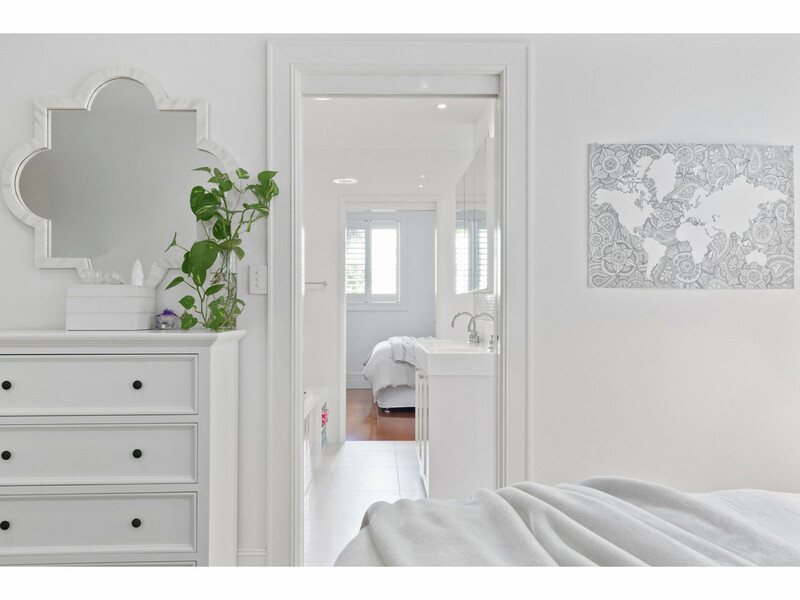 There are also 2 other very generous bedrooms with dual access to an ensuite having two separate showers, plus bath and twin vanities and a separate powder room. 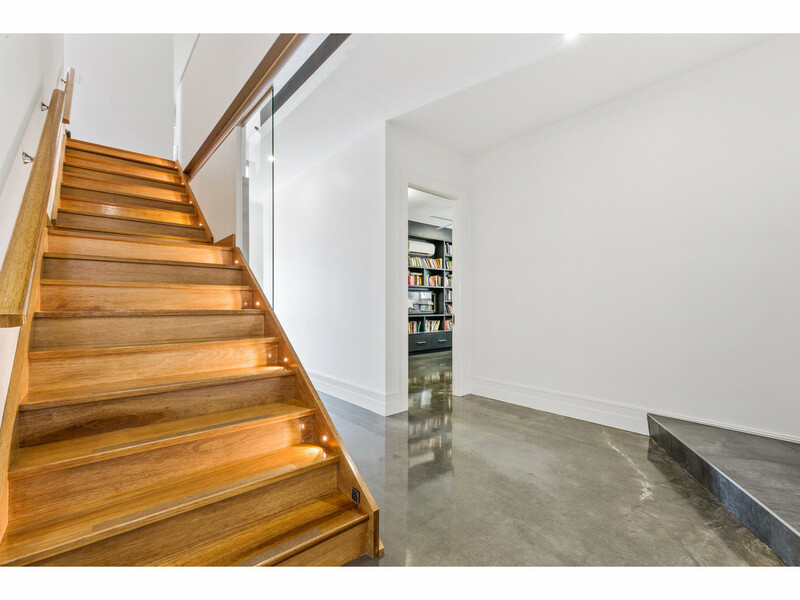 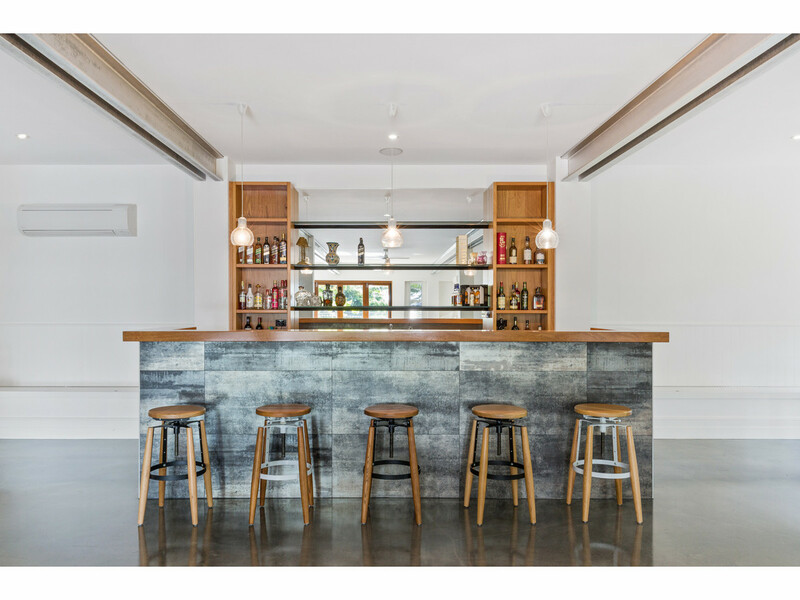 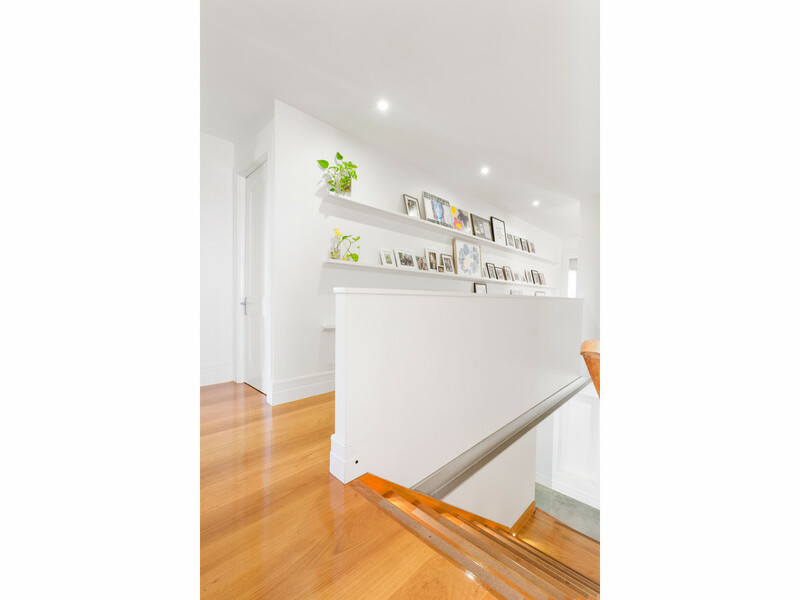 Moving down to the lower level really displays the entertainment value of this residence. 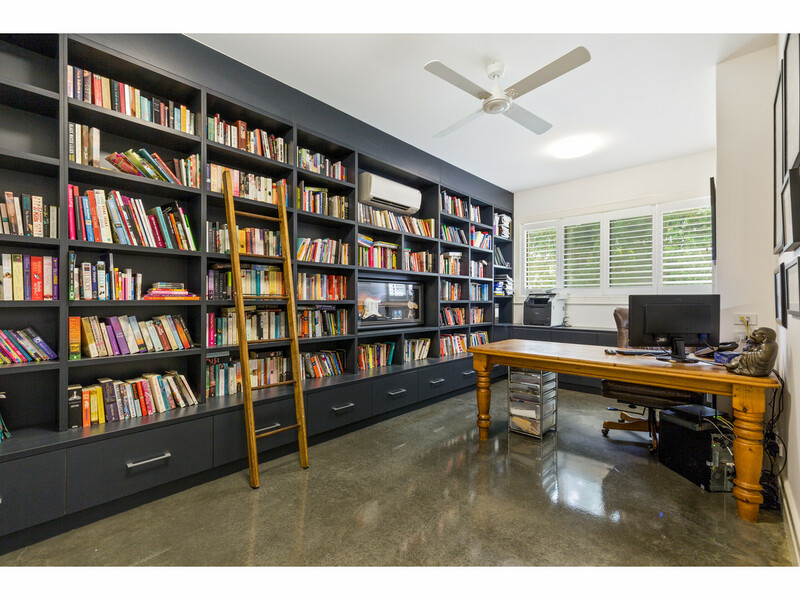 Boasting 200 plus m2 of open plan rumpus and bar area, kitchenette, plus office and library, store and guest accommodation with ensuite. 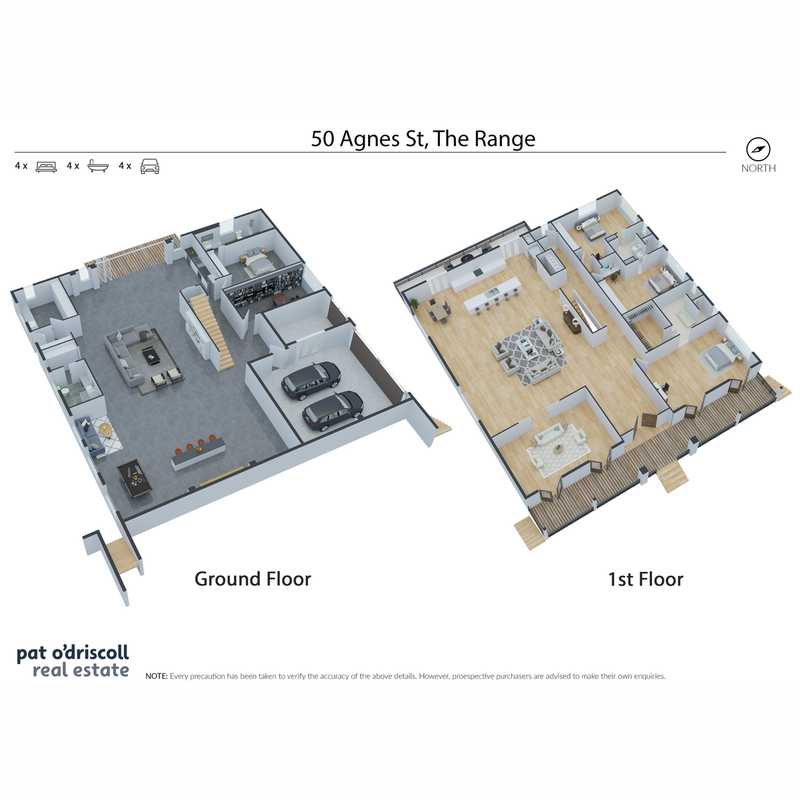 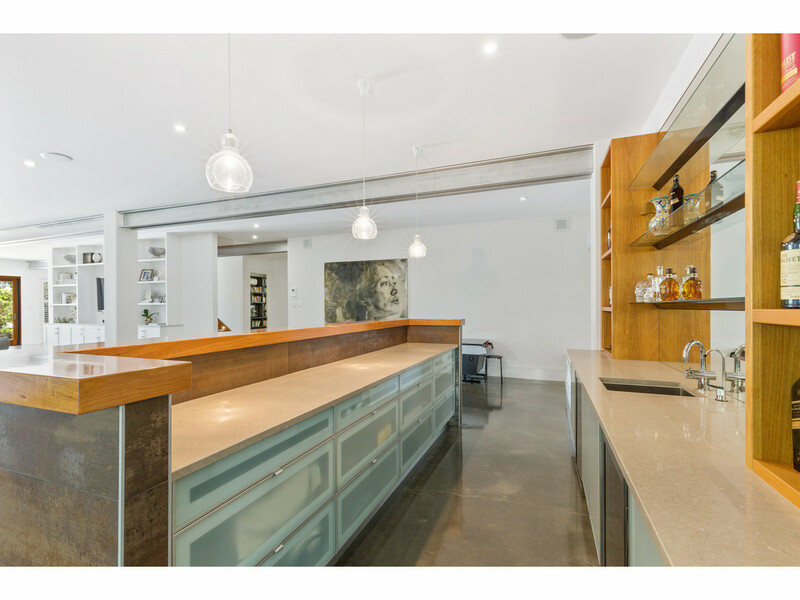 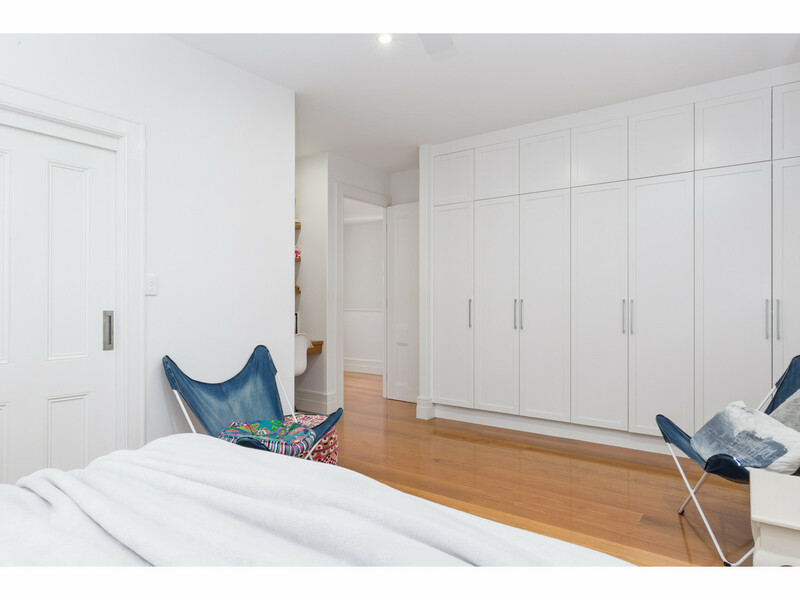 Agnes St has it all and with the added luxury of being within walking distance to private Schools and hospitals. 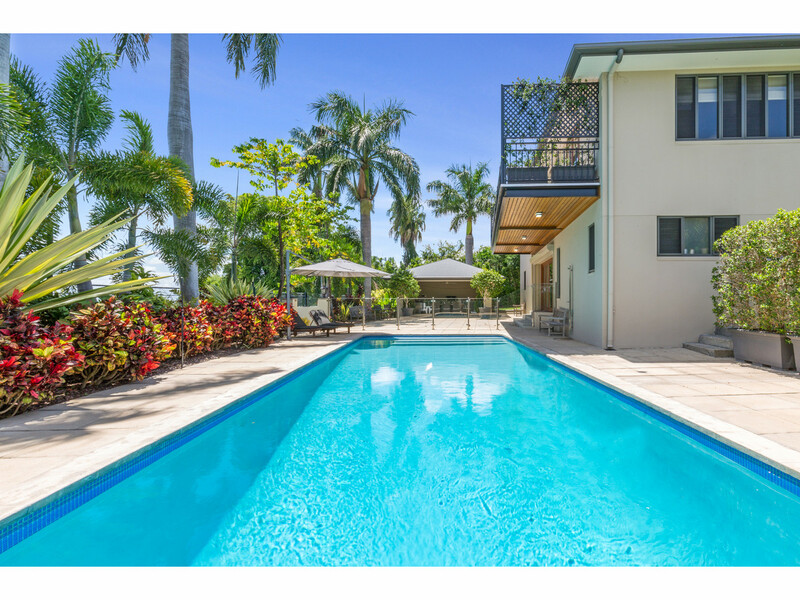 The home will be Auctioned on site By Pat O’Driscoll real estate on Saturday March 16th 20019 at 11am if not sold prior. 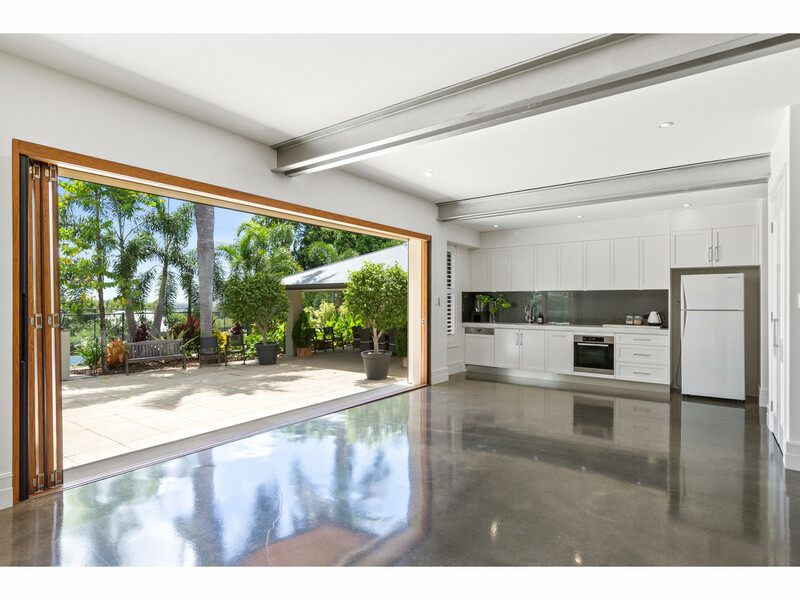 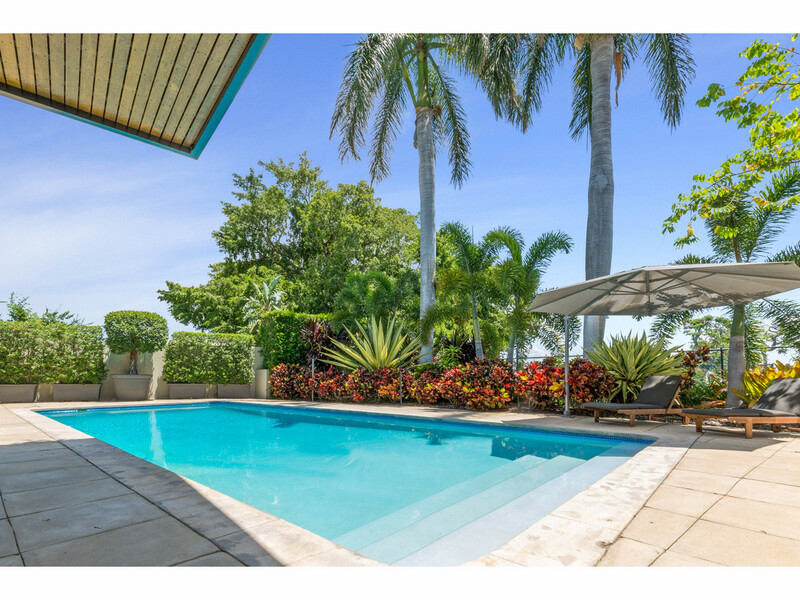 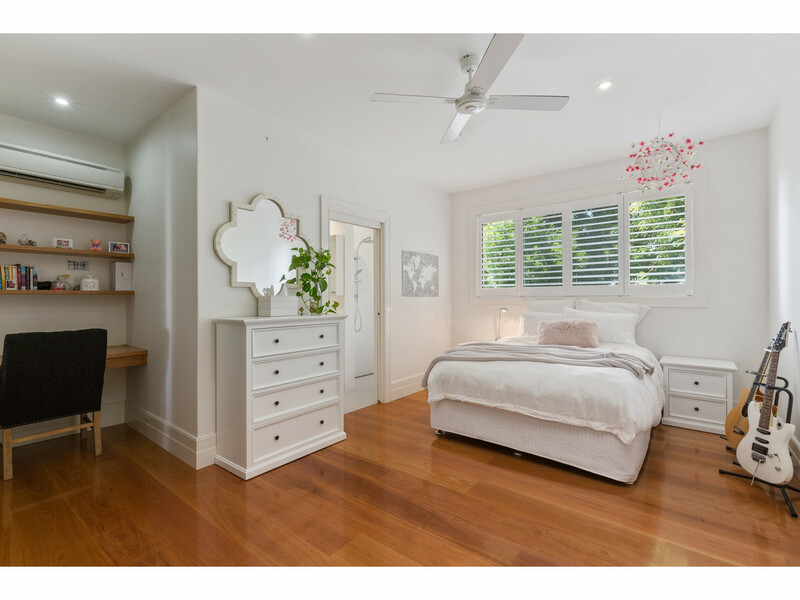 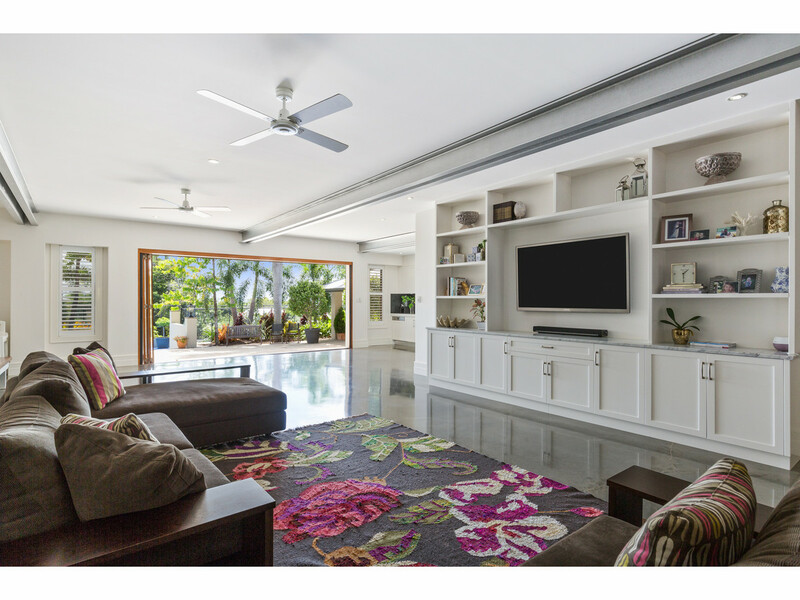 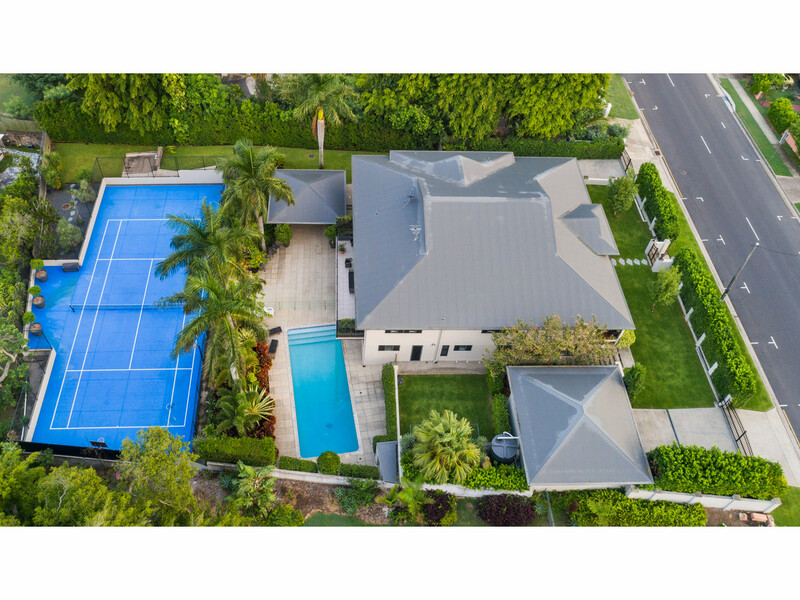 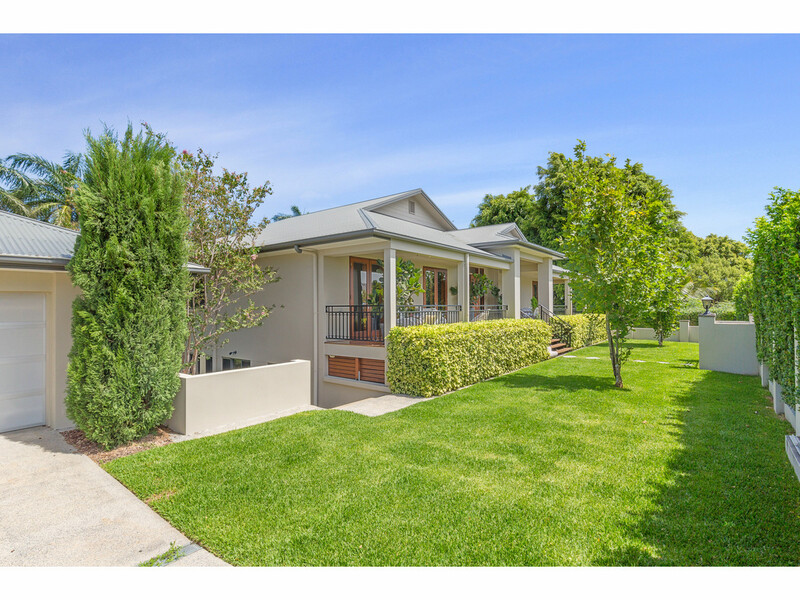 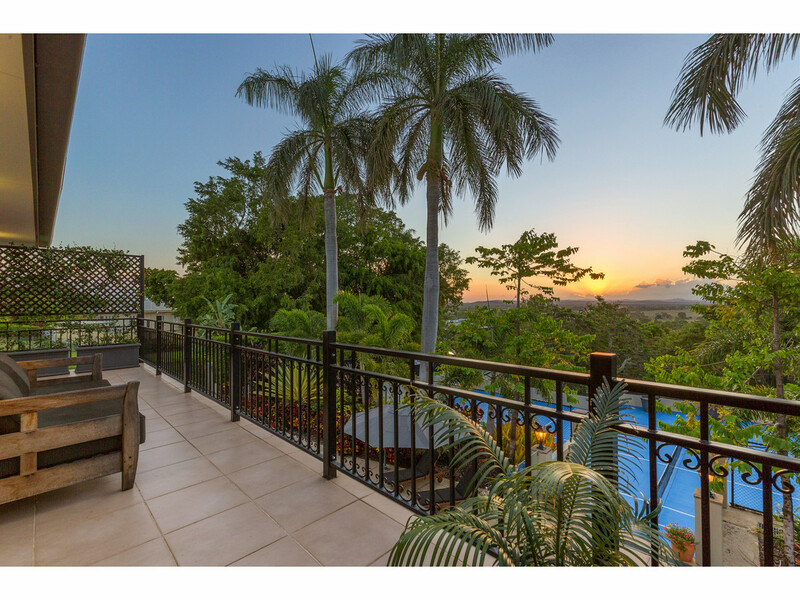 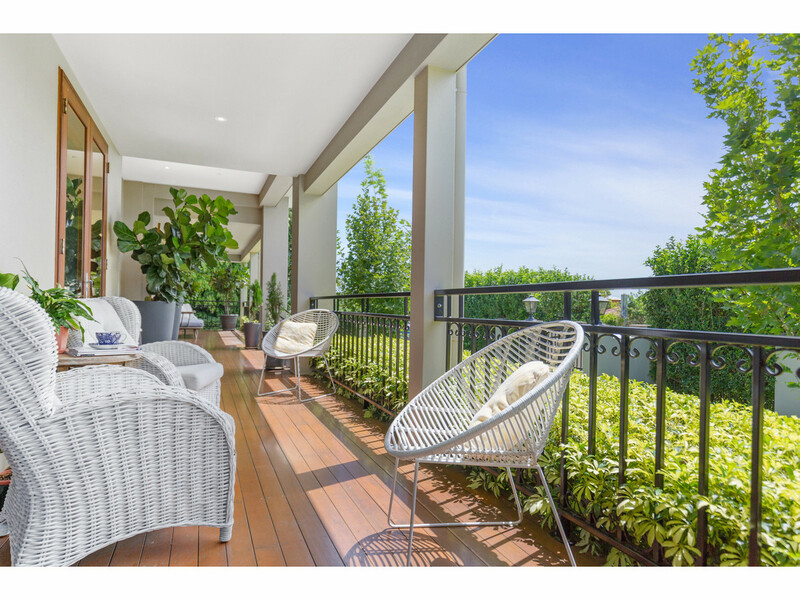 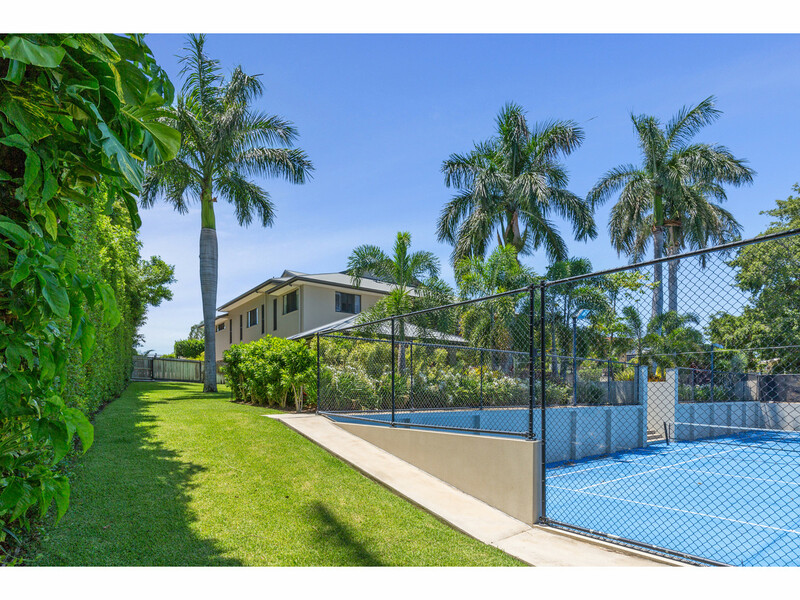 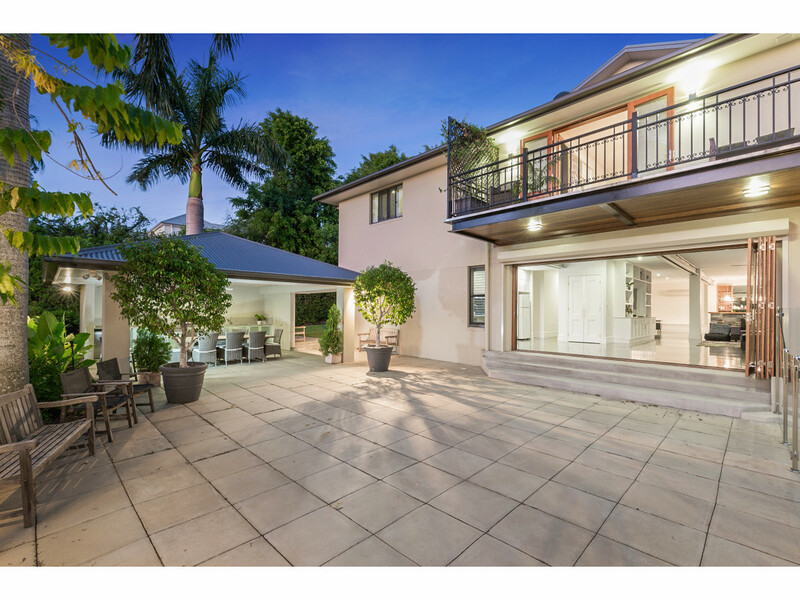 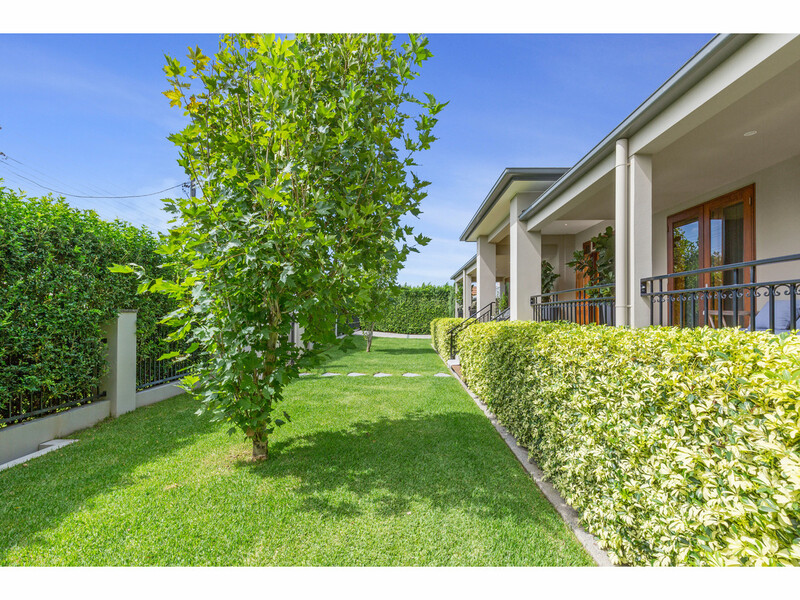 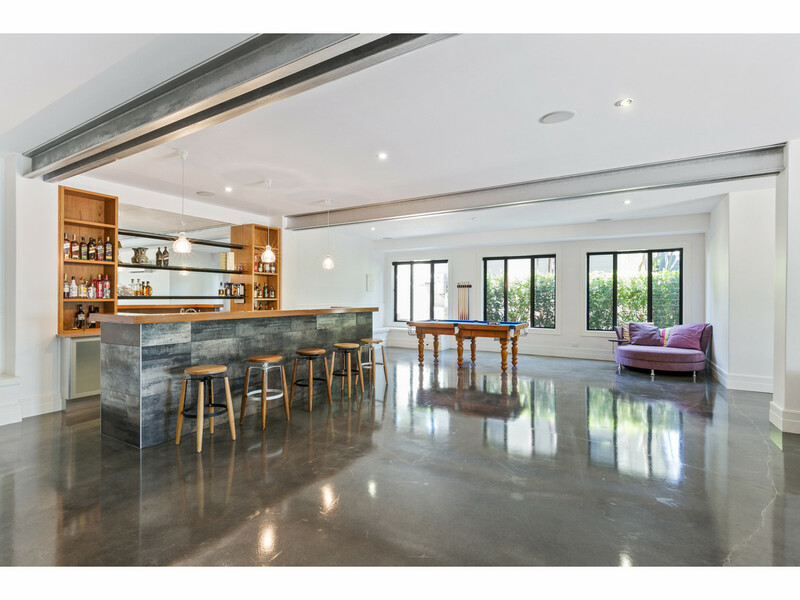 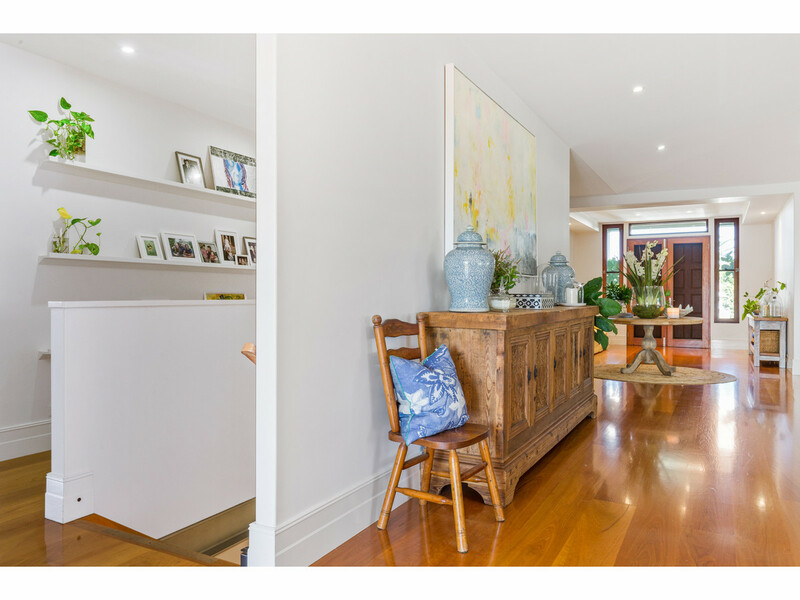 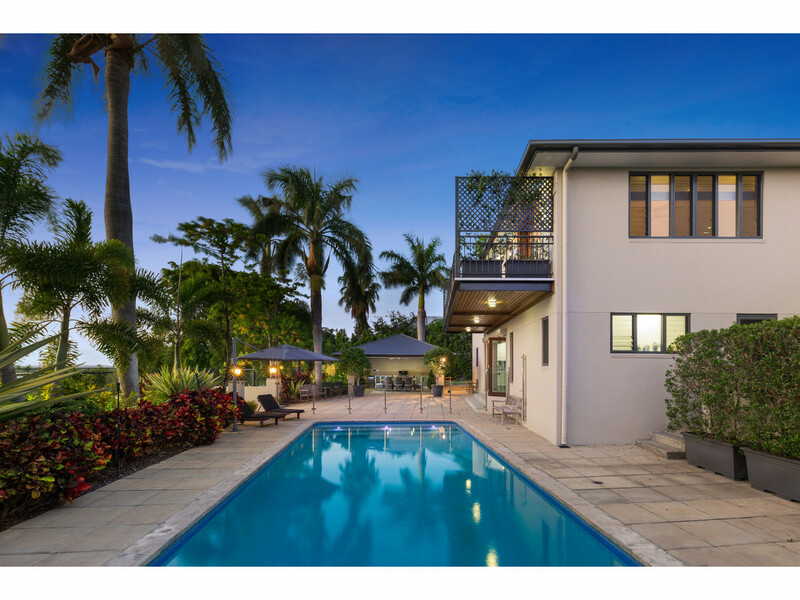 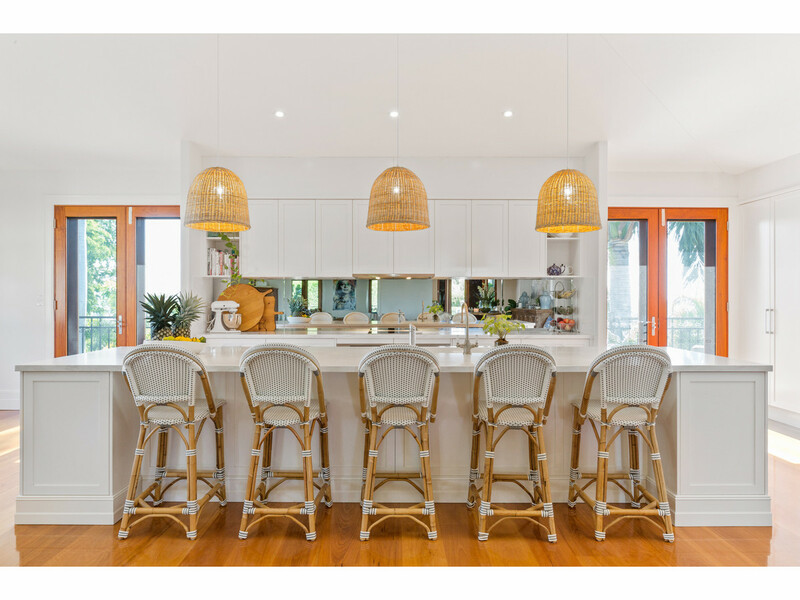 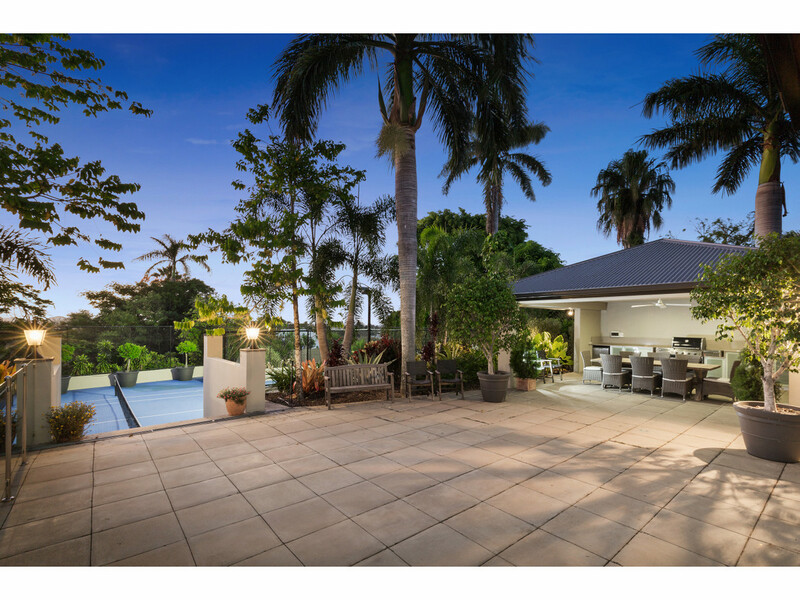 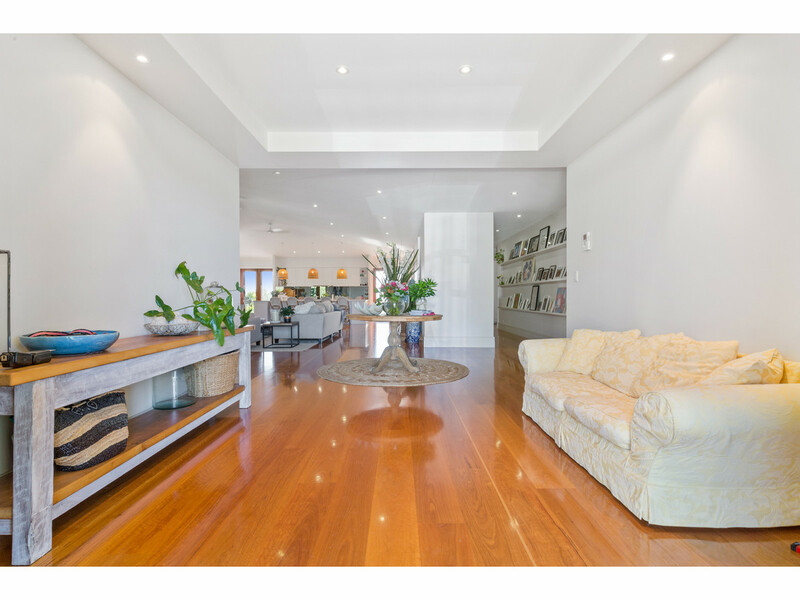 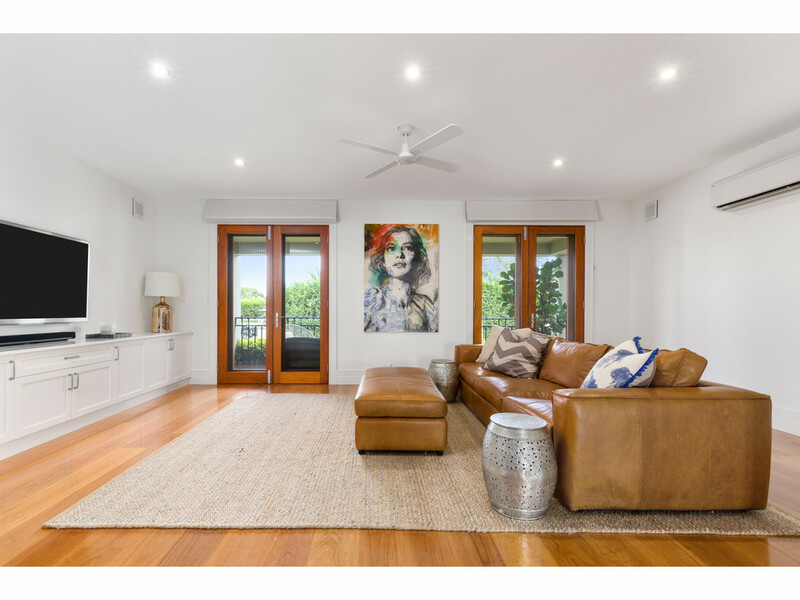 Auctioneer and Principal Pat O’Driscoll has been engaged to market this wonderful Queensland home by the owners, who are moving to explore new opportunities.